Sports celebrities share their stories of tough times to help encourage other men to seek help when they need it. When life is tough, we're here to listen. Call us free 24/7 on 116 123. Tune in to TalkSPORT radio every Tuesday from 26th March for the Jim White show and every Sunday from 31st March for On the Sporting Couch with Gary Bloom. Both broadcasting over the next 4-6 weeks, they will be joined by these sportsmen that have been through tough times, sharing their inspiring stories. 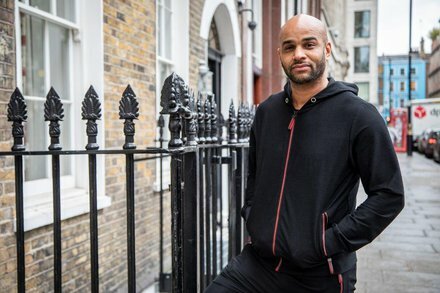 Former Premier League footballer and boxer turned coach, personal trainer and mental health campaigner Leon McKenzie always had a passion to succeed. As well as tremendous achievements he faced huge challenges, too. 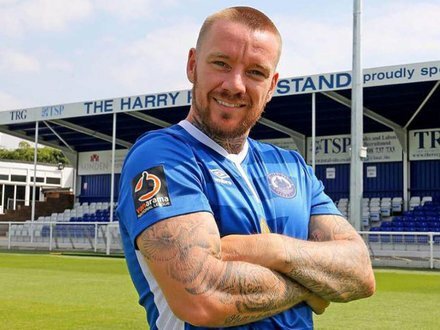 The former footballer, now 40, a father of five and a grandad, said: “I made a choice to do the best that I could,” but he struggled with depression and injuries which affected his career and his mental health. Leon’s sister took her own life aged 23, when he was 24 and playing for Peterborough. “I kept strong, but I did not really know how to deal with it,” he said. He still sleeps with a picture of her by his bed. Aged 31, playing for Coventry, he ruptured his Achilles tendon. “I never got back from it and I did not recover psychologically,” Leon said. Leon turned a corner and in 2014, he started boxing as a Super Middleweight and won awards. 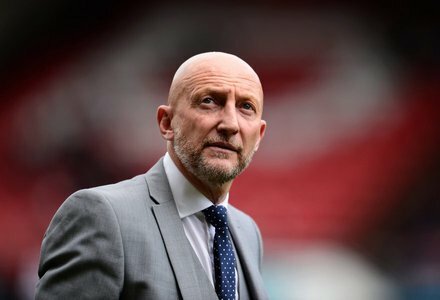 In 2017 he retired, and is now a coach and personal trainer, raising awareness of the importance of good mental health and wellbeing, especially among young people. “My motto is: Fight it. We all have it in us to fail, it’s how we bounce back. 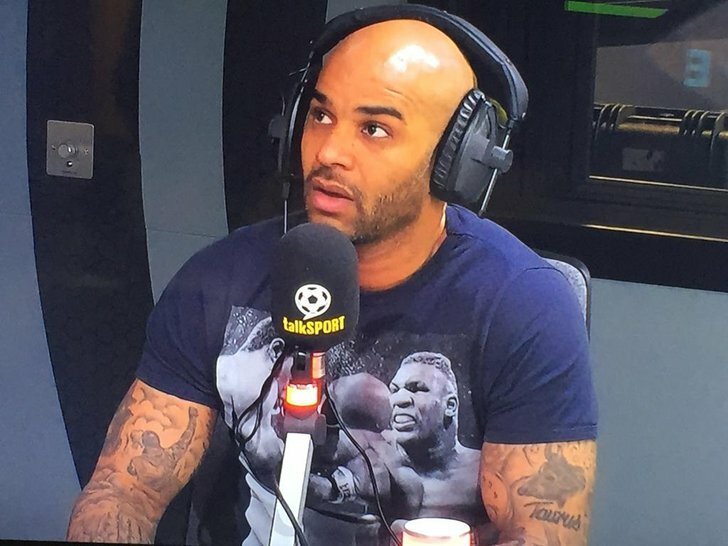 Hold on and keep focused.” Leon McKenzie shared his story on TalkSPORT on Tuesday 9th April, where he helped a caller live on air. “We went to Portugal in pre-season and I didn’t want to go out there. We stayed in these villas, where I was on the top floor, and I just broke down. I rang Leona and said: ‘Look, I can’t do this anymore. I need to get help and I need to get home’. 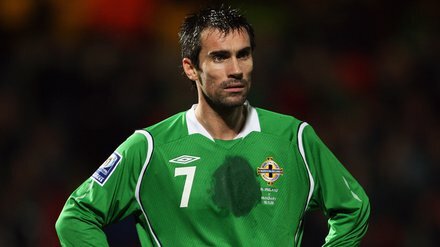 “I rang Professional Football Association (PFA) and as soon as I made that call, I had a huge weight off my shoulders. I should have talked to the club and rang the PFA sooner and told them I was struggling. It was a big taboo subject, so I didn’t tell them how I was feeling because I didn’t really understand it myself. No one used to talk about mental health, especially not in sport, so it’s great to be able to share my story to encourage other men to seek help when they’re struggling to cope and finding life tough. 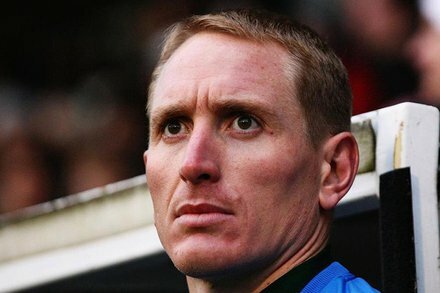 Chris shared his story on the TalkSPORT's Jim White show on Tuesday 26 March. Click here to watch a clip. There were a few times I thought about taking my own life. “When my mum died, everyone around me fell apart. I felt sorry for my dad, but I was also angry with him for not being the rock I needed when we were going through that as a family. After my mum’s death that family unit fell apart a bit and he was the head of it and he didn’t keep it together. "In 2008 I was breaking into the Tottenham team, there was still a massive stigma around talking about how you feel and saying ‘I’m not okay’. When I was going through a tough time, I didn’t tell anyone. I didn’t talk to anyone until I was 27 because I didn’t want to give anyone at the training ground an excuse to let me go. “I started going out with Danielle Lloyd and they didn’t like the attention I was getting from the media. That’s when I signed for Wolves on a big contract and I was on a lot of money. That’s when it all went wrong, it all came crashing down. “I missed my mum and I would have loved for her to have been around to say ‘get your act together’. My life was a mess and I went through a stage where I wasn’t happy at home or work and my life was spiralling out of control. I was depressed and I was really down about the way my career had turned out. “There were a few times I thought about taking my own life. I felt like the whole world was against me and I had no one to turn to. I thought about how I felt when my dad was suicidal, and I remembered how I felt and I knew I didn’t want to do that to my children. Listen back to Jamie on The Sporting Couch with Gary Bloom on TalkSPORT (on air on Sunday 31st March). If you’re struggling to cope call Samaritans free 24/7 on 116 123 or visit Samaritans.org. When life is tough, we’re here to listen. The best thing you can do if you're struggling is talk. 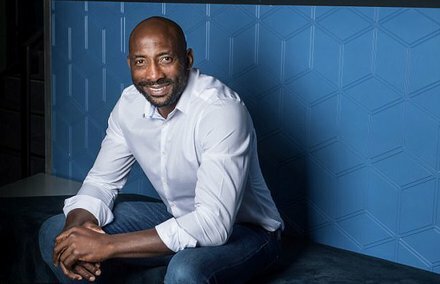 Johnny Nelson shared his full story on TalkSPORT’s Jim White show on Tuesday 2 April at midday. Watch a clip from the show here. If you’re not thinking straight and can’t cope then it’s not a weakness, you need to go and get help from someone. “It was terrifying. I thought ‘I don’t know how I can educate these kids’. You get one chance to educate your children and most parents know their kids will go to school, get some exams and then they might get a job. We had no idea what they could understand and how they would use it. We luckily found a school that understood how we felt about it all. Listen back to Ian on The Sporting Couch with Gary Bloom on TalkSPORT (on air on Sunday 7th April). Footballers are normal people and if a listener could take something from this it would be to seek help.